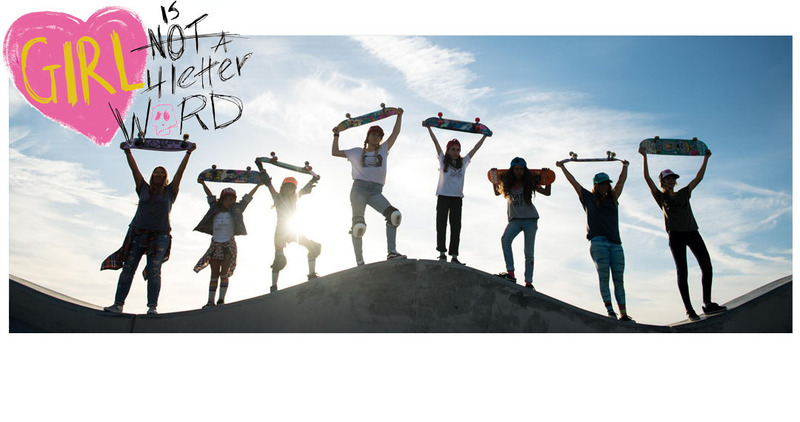 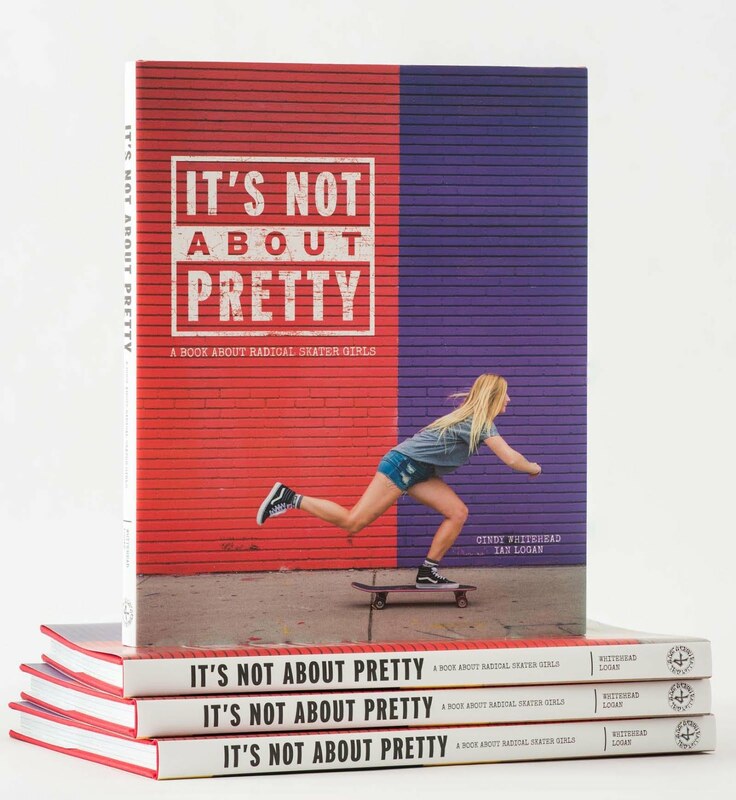 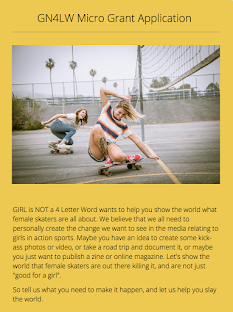 Girl is NOT a 4 Letter Word: First Ever Girls Skate Comp Coming To Tasmania! First Ever Girls Skate Comp Coming To Tasmania! 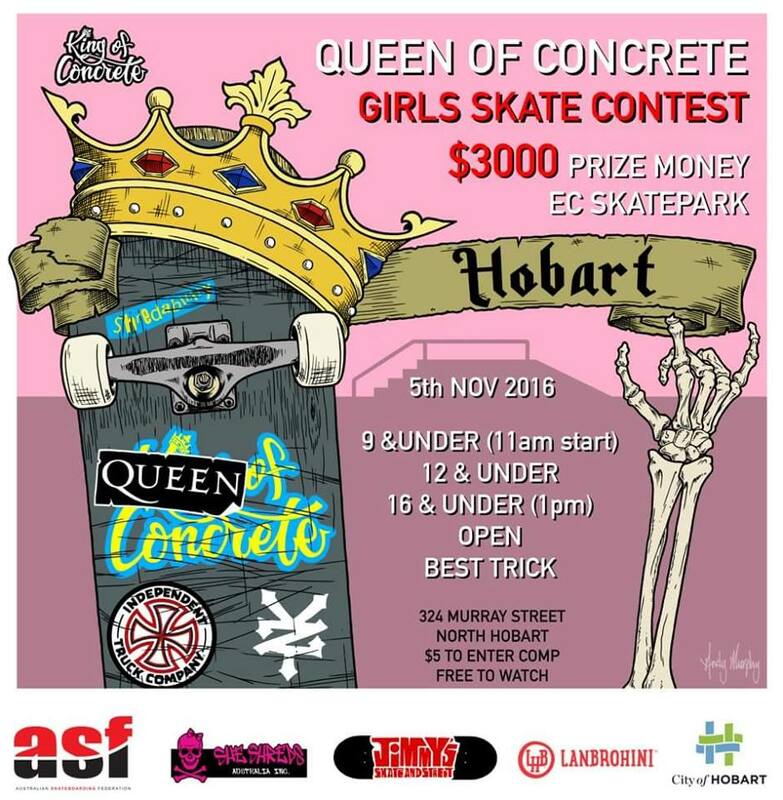 Get ready if you live down under, because Tasmania is having their very first "Queen of Concrete" Girls Only Skate Contest! 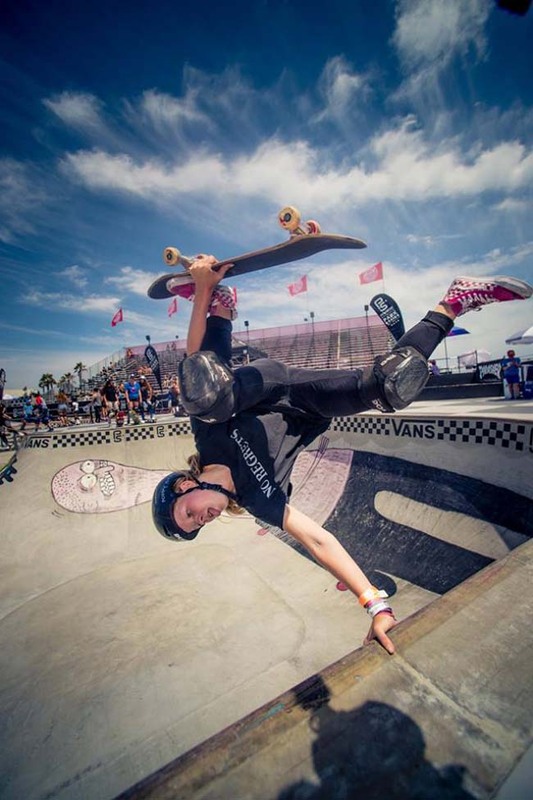 We heard that our team rider, Poppy Starr Olsen will be there competing along with loads of other rad skater girls. 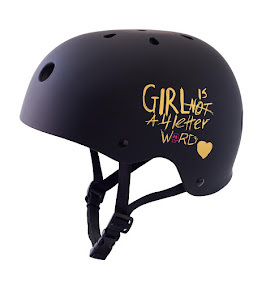 Make sure you hit up Jimmy's Skate & Street shop in Hobart while you are there - they have heaps of Girl is NOT a 4 Letter Word apparel, hats, and pins in stock right now - get them before they are gone!